International versions are priced lower across the board as well. Languages available today include English, French, German, Japanese, Italian, Dutch, Swedish, Spanish, Portuguese, Korean, and Chinese. Moments ago Adobe also redoubled their longstanding special offer where you can get 33% more off the price of Lightroom (now making it $99!) when you purchase it together with Photoshop (full or upgrade) – only now it’s Lightroom 4 with Photoshop CS6 (or any suite containing Photoshop CS6). No coupon or promo code is required for the discount. Also, if you happened to purchase Lightroom 3 within the past 30 days, then if you like you can file to return it under Adobe’s Refund Policy and order Lightroom 4 instead. It’s not an official “grace period,” but it works. Lightroom 4 is designed for Windows 7, Vista, or Mac OS (see full system requirements). Regrettably the ten-year-old Windows XP is no longer supported. On Windows there are both 32-bit and 64-bit versions, but the 64-bit install can run faster. For Macs, you must have a 64-bit system (here’s how to tell). LR4 is sold as multiplatform software, meaning it can be installed on either Mac OS X or Windows and will deliver the same features and functions on both. And similar to CS6, you may be able to install Lightroom on up to two computers, subject to the terms of the software license agreement. 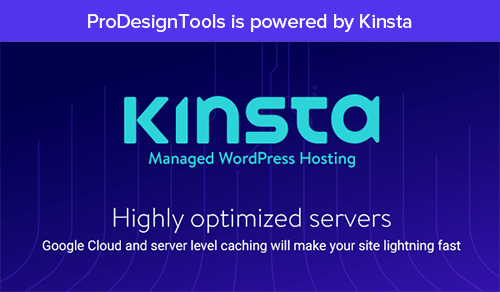 Note that the beta version will expire on March 31, at which point you could either buy the full & final product, or get the trial for another 30 days free. So with the benefit of nearly two years of product development since the previous version plus the beta period under its belt, this fourth-generation digital darkroom is looking like a very smooth and polished final release. 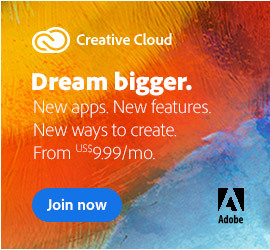 And the new low price, wow… thank you Adobe! 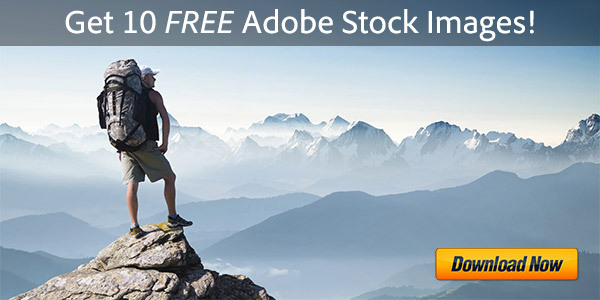 Learn more about Lightroom 4 or instantly download the free trial. Read the official Adobe press release. See more detailed coverage on the new LR4 features. Watch four hours of free online tutorials for Lightroom 4. Or compare the differences between Lightroom vs. Photoshop. Do you have any questions about Lightroom 4? Just ask them below and we’ll get you answers fast! I just received my copy of LR3 in the mail (took advantage of the lower price). I called Adobe & they will refund that product or sell the $79 upgrade, but wouldn’t upgrade for free. I suppose that makes sense, but your article makes it sound like those who bought in the last 30 days might get a free upgrade to LR4. Hi Elizabeth, thanks for your comment. If you refund the Lightroom 3 you bought, and get Lightroom 4 instead, then it’s the same difference, no? The prices on LR4 now have gone down so it could even be cheaper to do it that way. As for a free upgrade grace period, we’re basing that news from what Adobe wrote on Facebook this afternoon… and it’s a common practice after their product releases. But even if their customer service reps aren’t all briefed on it yet (which has happened in the past as it takes a while for the news to filter down), then you can effectively accomplish the same thing via a LR3 refund and LR4 purchase instead. Can you confirm how long the new lower price is going to remain? Is it a new release price and will go up to the same price that LR3 was at some point in the coming month(s)?? Greetings Marcus, happy to report that the new lower price of Lightroom looks to be permanent – no plans to move it back higher that we’ve heard of from Adobe! I just purchased Lightroom 3 a couple of weeks ago! So I’d have to purchase the upgrade now? This was my first ever purchase of Lightroom. Thanks. That’s what I was wondering about I just bought Lightroom 3 too. 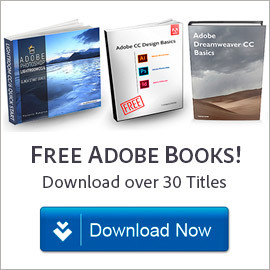 See the instructions and links in the article and comments above, or simply contact Adobe via live chat and see what they can do for you. Please let us know how it turns out for you – thanks! Lightroom 4 looks fantastic, but what about total ‘newbies’ like me that have NEVER used a photoediting program before? Are there teaching aids (tutorials) available – I mean LOTS of them? My little Canon Digital is only a PowerShot A2000 IS. I have always HOPED for a Canon Rebel (with a 60mm Macro lens), but alas, I have not yet acquired this wonderful camera. Would I still benefit from Lightroom 4? Thanks for anything you could tell me! When you drag and drop images fron LR4 to Facebook or Flickr, does it automatically reduce or resize the image? I had previously purcahsed and installed CS5. 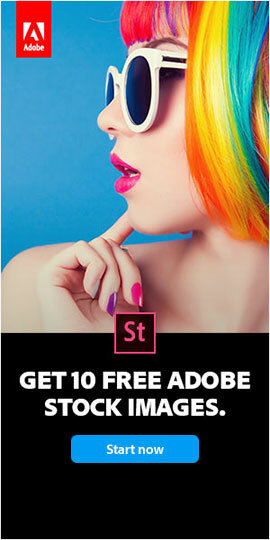 Do I get a discount buying Lightroom 4? If so, how do I go about getting the discount? Greetings Eugene, thanks for your question. You can get a discount of 33% off of Lightroom 4 if you purchase it together with Photoshop CS6 (either a full or upgrade version, either standalone or in a CS6 suite). This means the full Lightroom becomes only US$99 in the U.S., and 30% off elsewhere – see more details of the offer here. Note previous purchases of older versions of Photoshop wouldn’t qualify – it needs to be the the latest PS and bought at the same time to get the deal. i have downloaded Lightroom 4 from the direct link above, but have no way to install it, it appears not to be an .exe file. Hi Ian, it sounds like maybe you lost the file extension when direct downloading the program… Sometimes that happens if you use Internet Explorer – it will drop the “.EXE” off the end of the Windows executable file. If so, then you just need to add that extension back to the end of that filename – and then double-click it to get started with the LR4 installation. had to rename the whole file as ‘adobe-lr.exe’ to make sure any further extensions were removed, after that wonderful; looking forward to see what LR4 can do with my Canon 600d’s astronomy images. You bet Ian, glad to help – enjoy the product, there’s a lot of great new features! I would like to buy Lightroom 4, I have a temp version of Lightroom 3 which I have used a lot… Photography I hope will be my primary source of income, so I need to get this set up ASAP. Please help me to do that. As described in the article, your current photo catalog should migrate up smoothly when you run LR4 the first time, and then you are ready to go. I purchased LR4 yesterday and none of the serial numbers are long enough. Hey there Johnnette, where did you buy it from, and why do you have more than one serial number? Maybe you’re reading the one long license key as separate numbers? You don’t have permission to access “…/AdobeProducts/LTRM/4/win32/Lightroom_4_LS11.exe” on this server. Welcome Angel, that does happen sometimes – it’s possible to get locked out of Adobe’s download servers after a failed attempt… Usually it resolves itself with a little time, trying later, or using a different browser, computer, or Internet connection. My husband just recently bought me Lightroom 4 online and it gave me a serial code to use. We figured that I need to download the free trial first before I could upgrade. I have now tried it 3 times and when I try to access the program an “error” screen pops up saying I can not start the program. What am I doing wrong? Hello Patricia, you’ll (hopefully) find the solution for that problem here. I purchased lightroom 4 awhile back and installed it on my desktop. I’ve recently purchased a new macbook air, and would like to install it on there as well. Am I able to do this? and how? My laptop does not have a disk drive, just wondering if this is possible. Thanks!! Yes Kristen, you can just download the old LR4 version using the direct links given above (make sure to carefully follow the download instructions first), and then install it from the .DMG file you received. The instructions are given in the article above (5 steps).